The world must ditch austerity and economic neoliberalism and undertake a global “New Deal” to rebalance the global economy and achieve prosperity for all, the UN trade and development agency UNCTAD said in a report on Thursday (14 September). UNCTAD chief Mukhisa Kituyi said the global economy was picking up but still not lifting off. “A combination of too much debt and too little demand at the global level has hampered sustained expansion of the world economy,” he said in a statement. Much of the blame was aimed at “neoliberalism”, a term used to refer to governments cutting back on their own role and leaving the private sector to lead economic and social development within a free-market capitalist system. After decades of such policies, the system was perceived to be unduly biased in favour of a handful of large corporations, financial institutions and wealthy individuals, the report said. The world now needed a “21st century makeover”, the document states. “The whole neoliberal mantra that ‘there is no alternative’ has begun to fall apart,” Richard Kozul-Wright, UNCTAD’s globalisation director, told a news conference. Italian transport minister Graziano Delrio claims that austerity policies imposed by Germany have weakened the European project and that the FIAT emissions scandal needs clarification from Berlin. EURACTIV’s partner Milano Finanza reports. Kozul-Wright said that central bank chiefs such as the UK’s Mark Carney and Janet Yelland in the United States seem to think they solved the crisis and blamed any continuing risks on China. But the global system was still serving narrow interests, and the change that was needed went beyond simply “tinkering with education or credit for poor people or … putting the word ‘inclusive’ in front of every possible economic process you can imagine and believing you’ve solved the problem”. “We need a global ‘New Deal’,” he said, referring to the policies that revived the depressed US economy in the 1930s. 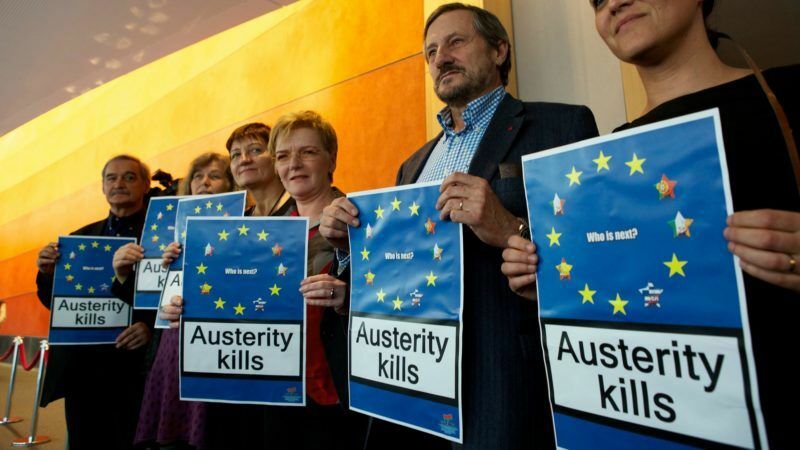 The aim should be to end fiscal austerity, imposed in 13 out of 14 leading advanced economies between 2011 and 2015, and prioritise reflation, full employment and decent jobs, rather than tackling inflation and cutting government debt. “It needs a serious regulation of corporate abuse in both the financial and the corporate sector and it requires serious redistributionary measures – both fiscal and more innovative measures,” he said. Kozul-Wright said there were signs of a backlash against austerity in the Anglo-Saxon world, in countries such as New Zealand and Britain, and the United States could also potentially follow suit. But mainland Europe seemed to be extremely resistant to such a change of direction, he said. 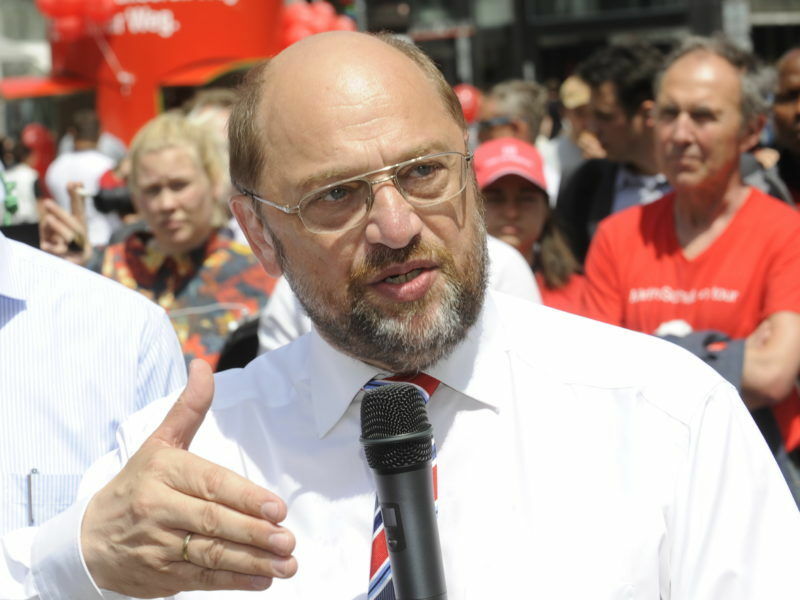 Martin Schulz will not change Germany’s approach to austerity if elected chancellor later this year. Neither has he ruled out Greece leaving the eurozone if reforms are not implemented. EURACTIV Germany reports.